The city of Thessaloniki has many architecture sights of different eras and is famous for its lively nightlife and shopping facilities. It is also a great place for day trips, whether it is a trip to the ancient ruins, a beach holiday or a healthy body. Where to go from Thessaloniki for one day? Archaeological Museum with an extensive collection of findings (fragments of mosaics, ceramics, figurines and statues). 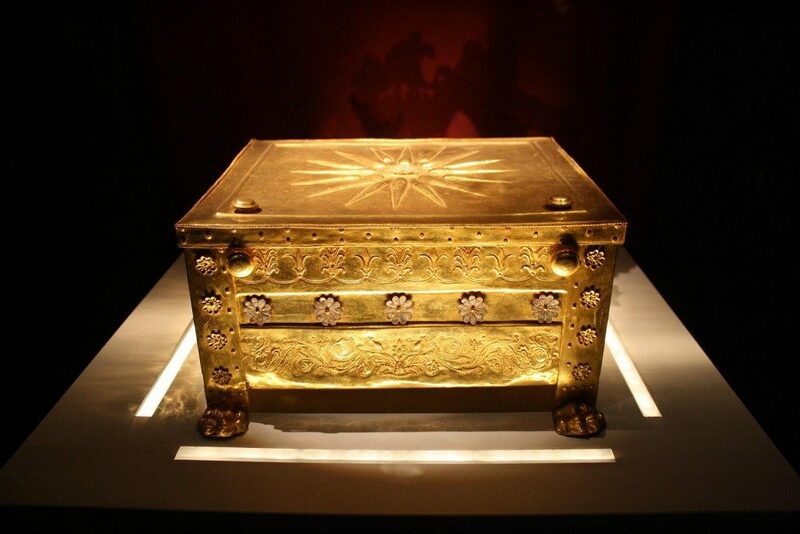 Vergina is located 69 km from Thessaloniki, known for its royal tombs and a museum with unique artifacts. A golden wreath and a golden urn are Among the most interesting exhibits of the museum (they are included to one of the most valuable heritage of antiquity). 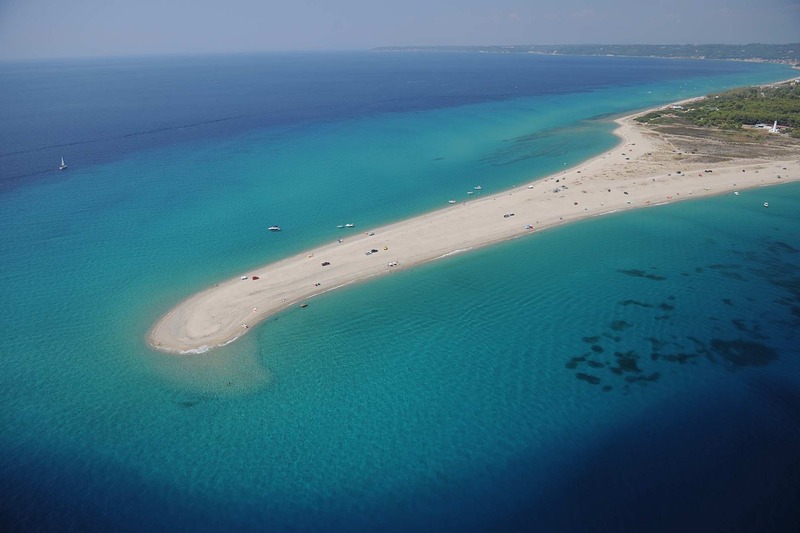 The Chalkidiki peninsula is the best destination for a beach holiday near Thessaloniki. But besides this obvious option there are several alternatives. You can spend all day long in the seaside town of Nea Michanion (32 km). There is not only an equipped beach, but also there are some excellent fish taverns. In addition, you can find a beautiful place Perea, which is a fairly large village where a comfortable accommodation awaits you, Agia Triada with clear sea and a clean beach and Epanomi with long sandy beaches. You can reach the beaches of Kavala just in 2 hours driving from Thessaloniki. Many of them were awarded with the Blue Flag. The beaches of Kalamitsa, Nea Peramos, Toska and Nea Iraklitsa stand out in this area. One of the most beautiful and clean beaches of Kavala is Batis. It is distinguished by a gentle entry into the water, the absence of waves and a peaceful atmosphere. There are several wineries next to Thessaloniki and they are openned to the public. The process of wine production, varieties and the history of winemaking in Greece will be introduced you in this place. The winery Gerovasiliou is located 28 km from the city. It revived the old Malagusia variety and introduced to the market the famous Greek wines Mavrudis and Asirtiko. The museum of wine at the plant has a large collection of corkscrews. The Babatzimopulu winery is located38 km from Thessaloniki. It is surrounded by picturesque forests. It produces not only organic wines, but also tsipouro and ouzo. This is a popular destination for wine tourism - you can try local products and at the same time enjoy the scenery. 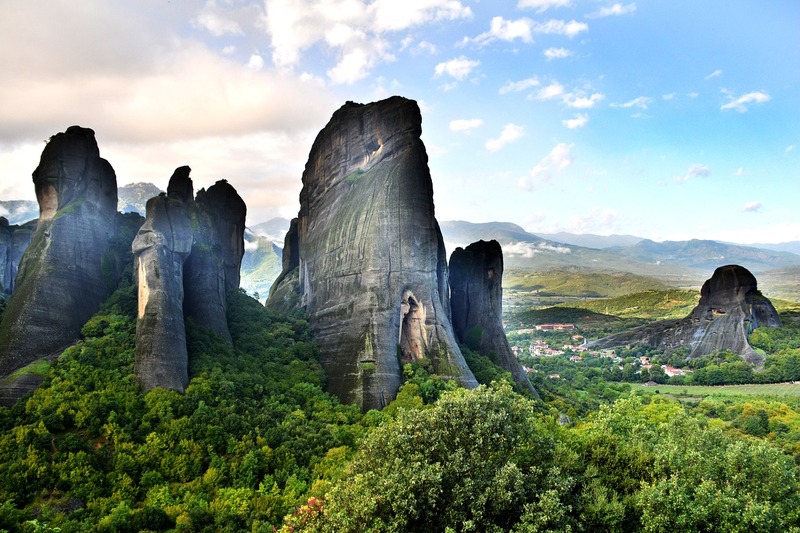 The monasteries of Meteora is perhaps the most popular attraction for a day trip At 230 km from Thessaloniki. Built by hermits on ancient rocks, they became the embodiment of a miracle and they are among the most visited places in Greece. Please note: all the monasteries of Meteor work on different days and hours - it is better to get acquainted with the schedule in advance. The monastery Ikosifiniss is located 133 km from Thessaloniki, which is one of the oldest monasteries of Eastern Macedonia, founded in the VIII century. The monastery keeps rare relics, including the relics of saints. You should pay your attention to the iconostasis of valuable wood, carving on which was performed by masters from Chios. Greece is known for healing springs since ancient times. Warriors used their waters to heal wounds, noble people used the waters in order to improve their health. 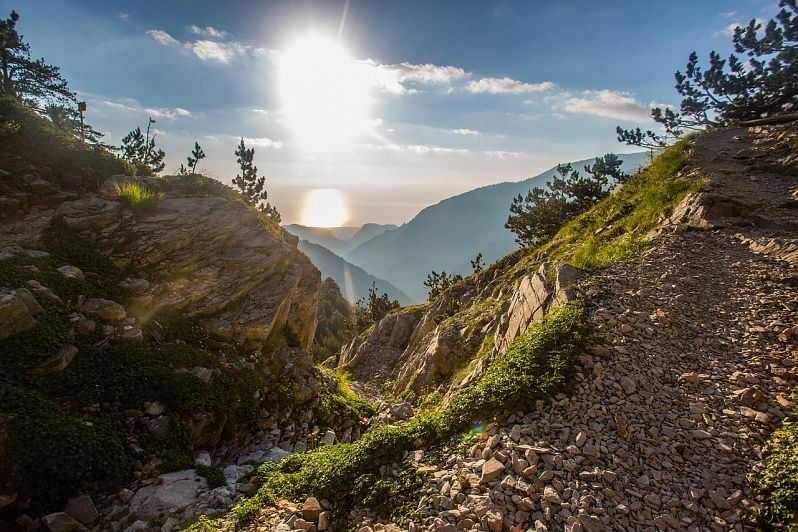 There are several places near Thessaloniki where the rest will be not only pleasant, but also useful. There are the famous springs of Loutra Pozar and it takes just two hours to get there from the city. The healing waters of this resort are rich in magnesium, fluorine, sodium and iron. There are several spas and a hydropathic establishment with pools and hammams on the territory of Loutra Pozar. Vacationers are attracted by outdoor pools, and one of which has a waterfall. Also you can find Lagadas thermal springs 28 km from Thessaloniki. The first resort on this site appeared 900 years ago - this is the oldest spa services in Greece. There is a hydropathic with a jacuzzi, baths, a variety of procedures for the body and face based on healing water. Lagadas Spa Resort is opened all year round.